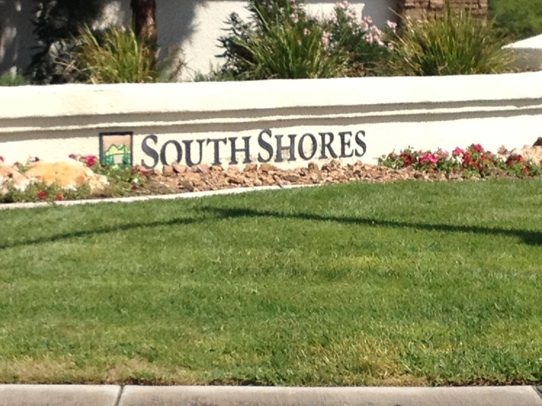 South Shores Community Association — The Community We Call Home! 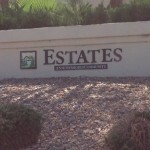 The Community We Call Home! 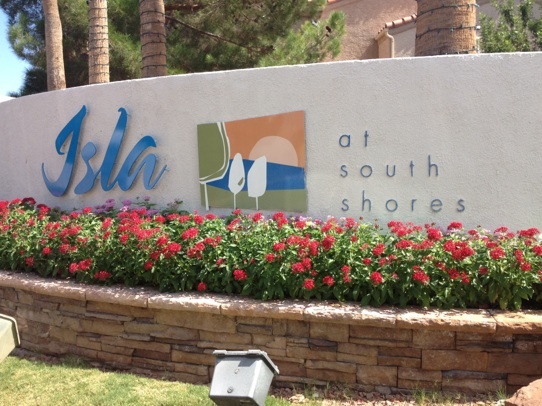 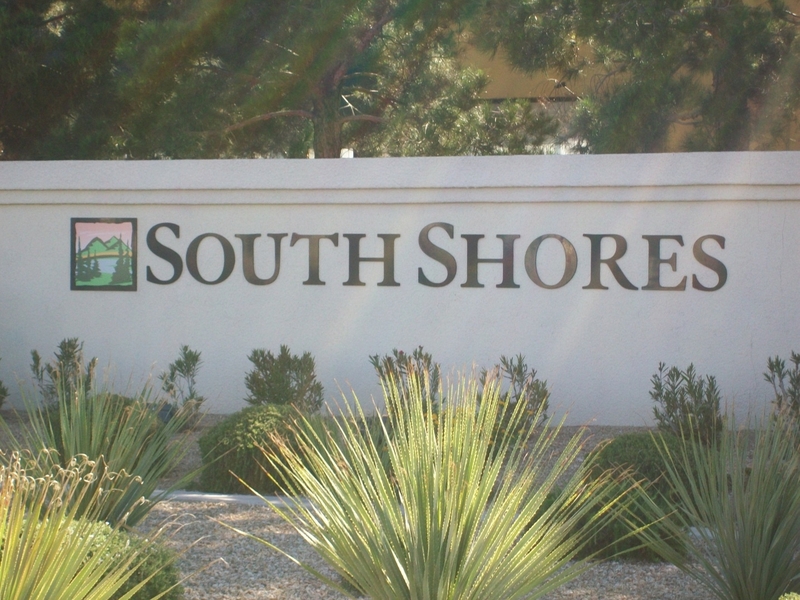 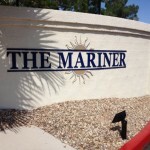 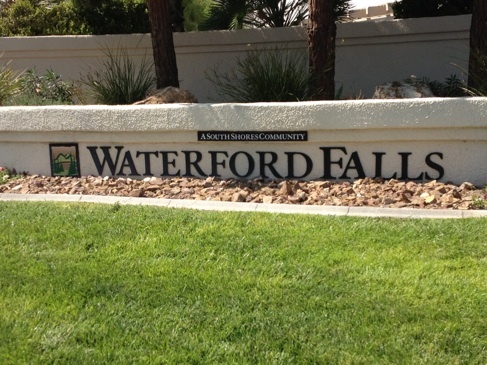 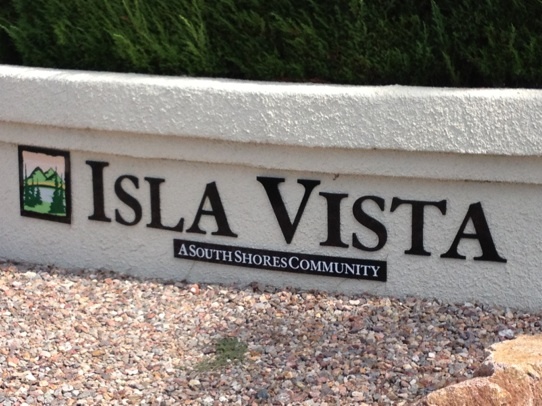 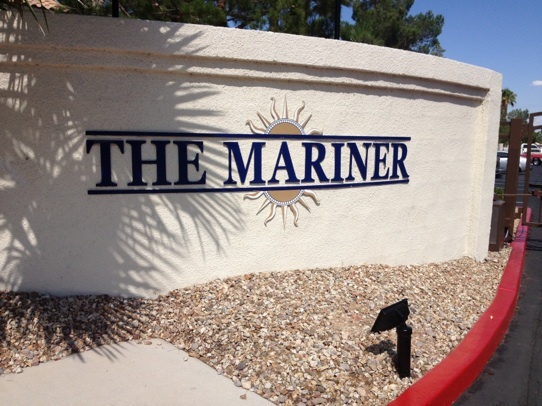 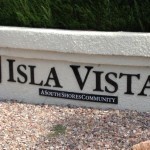 South Shores Community Association is a master planned community of single family homes, condos, apartments and commercial property conveniently located in the northwestern Las Vegas valley near Desert Shores and Summerlin. 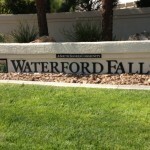 These homes provide beauty and elegance in a neighborhood that combines character and convenience. 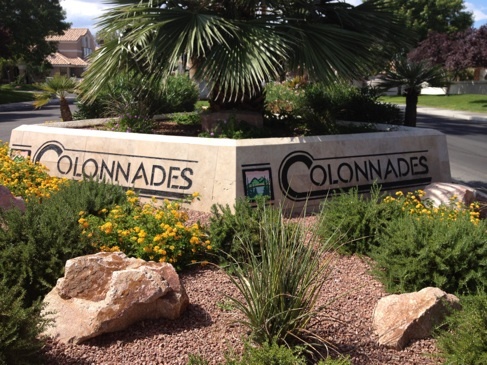 Residents of these desirable Las Vegas houses enjoy an easy 20 minute drive to downtown, the Las Vegas Strip, or McCarran International airport. 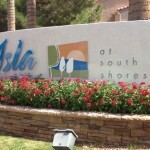 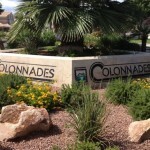 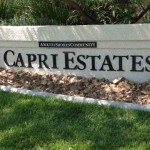 Schools, parks, shopping, dining, and entertainment are also easily accessible. 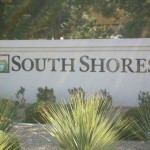 South Shore homeowners also benefit from the close proximity of public golf courses and many outstanding views of the Spring Mountain range. 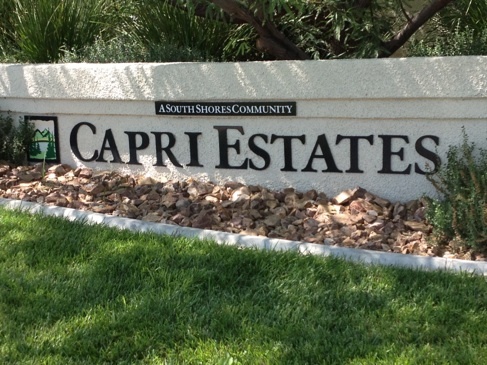 Red Rock Canyon is just a few minutes west and Floyd Lamb State Park is only 10 minutes to the north. 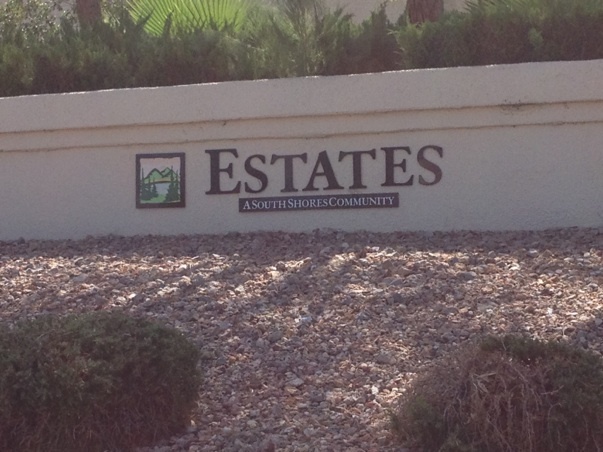 The Shoth Shores commercial properties are located on the NE corner of Lake Mead and Rampart and the NW corner of Lake Mead and Buffalo for your shoping and dining convenience.